We offer a high standard of work and work with you to meet all your requirements. Excelsior Builders are an experienced and highly skilled business based in Solihull, West Midlands. We are well established and have been in business for over 20 years. We offer both Private and Commercial building services. 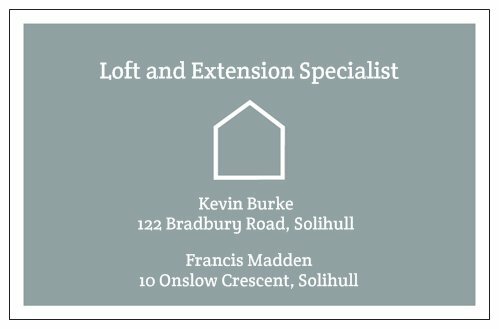 We offer Extensions, Loft Conversions and a wide range of building services. We offer Building services across Birmingham, Solihull and the West Midlands.
" 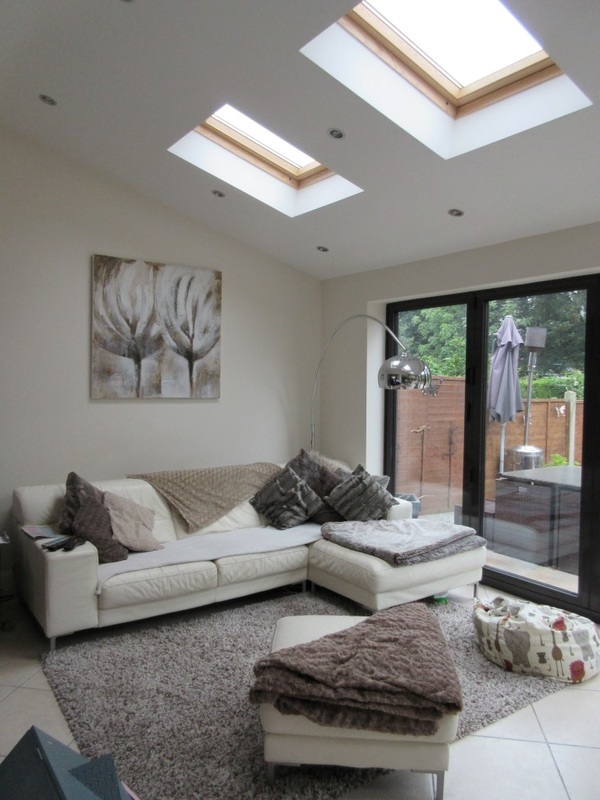 Excelsior Builders completed a two bedroom loft conversion at our property, which we were delighted with. Kevin and Francis' work is first class and we would highly recommend them! " Please feel free to check out our website, and read previous client's testimonials. Or give myself, Kevin Burke or Francis Madden a call or email to arrange a site visit.
" These guys were recommended to me and once they completed my double extension, I could see why!! I was very pleased with their work and my two new bedrooms and would definitely use them again.